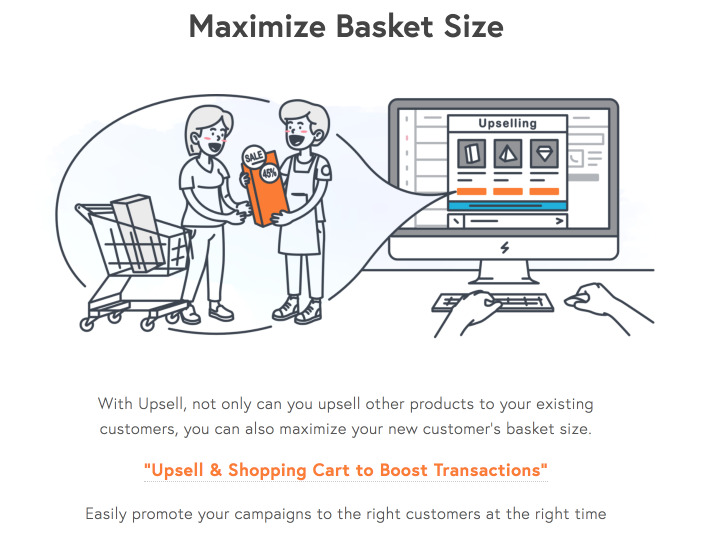 Assist your customers, convert chats into transactions. 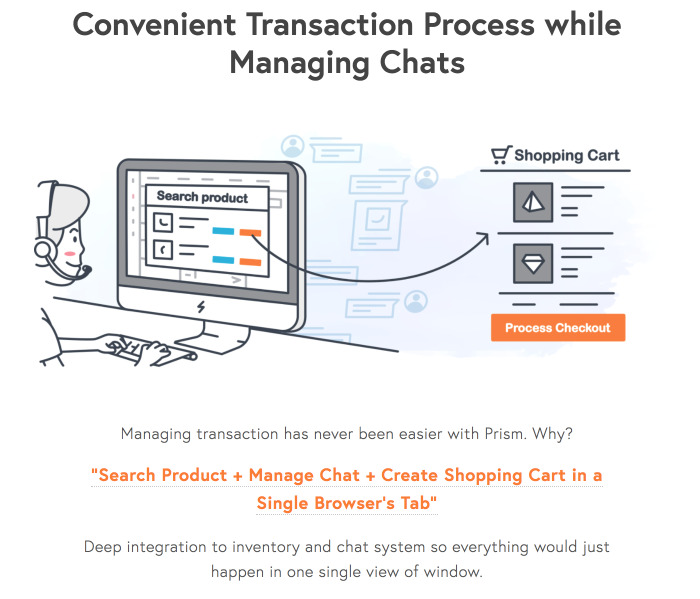 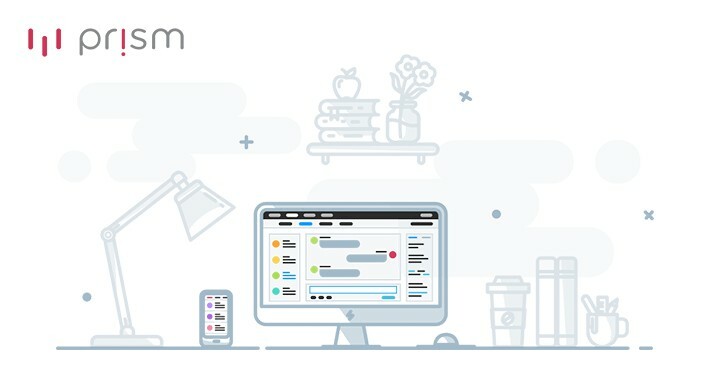 Prism is a seamless chat commerce solution. 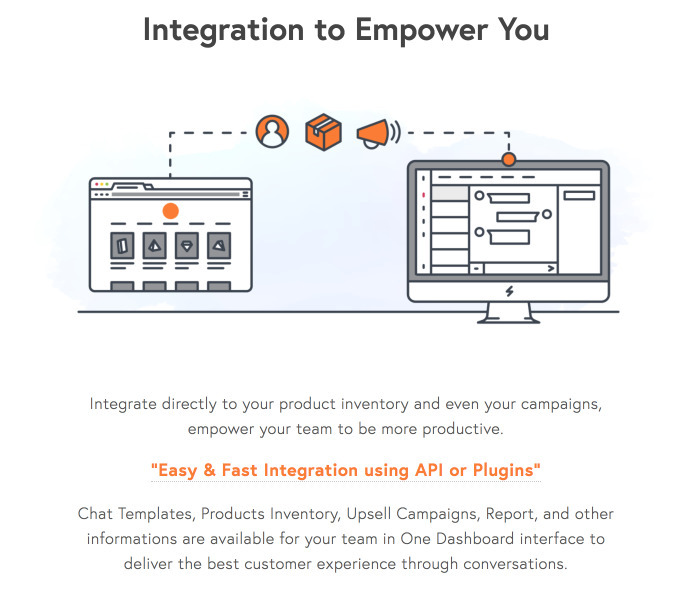 Increase your conversions from Line, Facebook, and other chat channels. 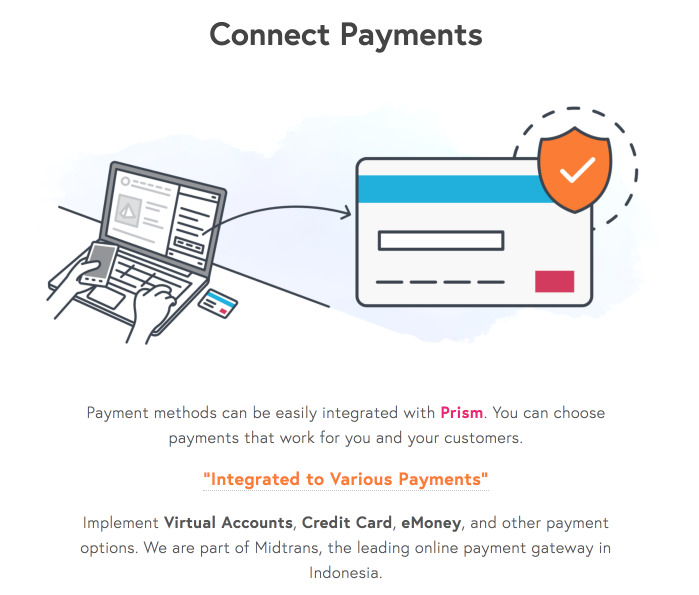 Manage all transactions in one platform.